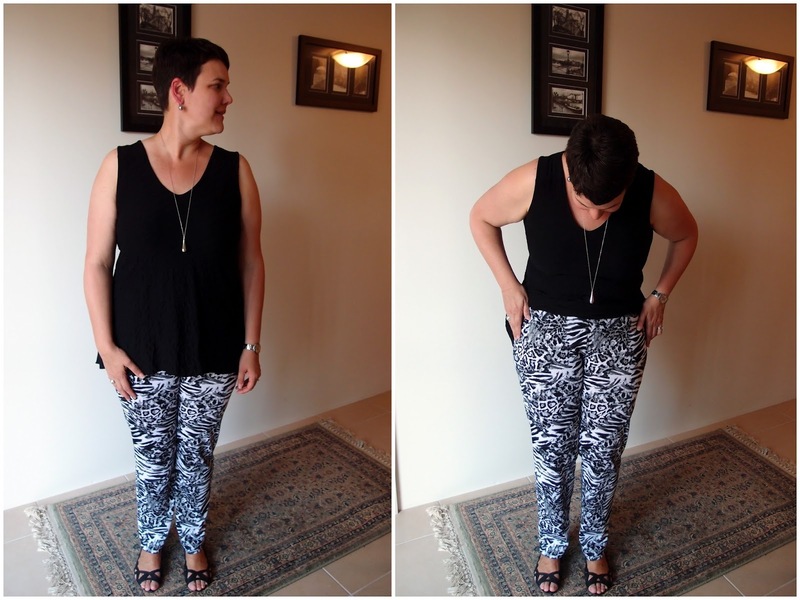 Made by Melanie: Anita Ponti Pants OF JOY! 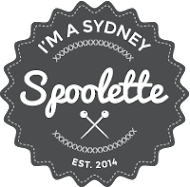 Normally when I make something that is a wadder I ditch it almost ASAP - either to a charity if it's wearable, or in the bin if it's beyond all help. I am the opposite of a hoarder! For some reason I hung on to my Anita Pants of Broken Hearts as I felt they didn't need all that much help to make them wearable...I just didn't know how to fix the pattern. 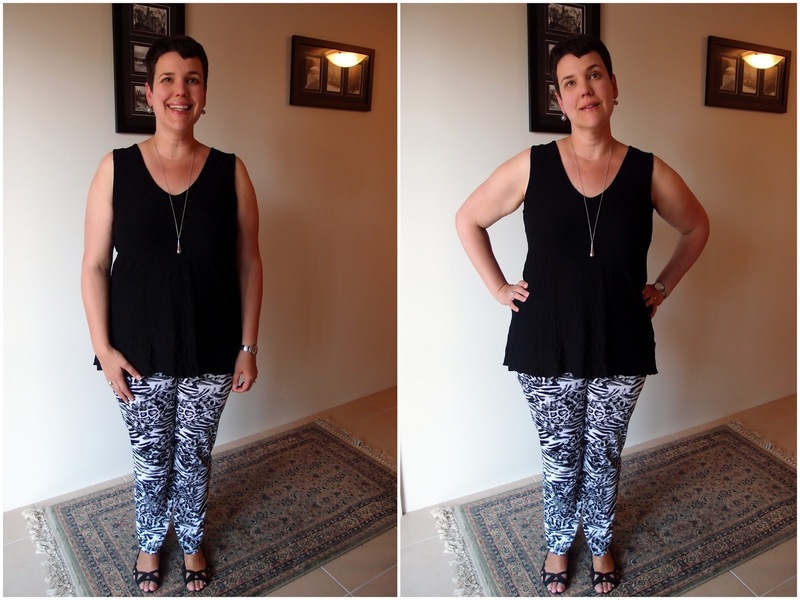 It's about 6 months down the track, but today I finally I attended a class at Tessuti in Surry Hills that was all about altering a pants pattern. I actually thought this pattern might be TOO easy for the class but it turns out they were the perfect project as we got the pattern altered and the new toile all but complete within 4 hours! The fabric is pretty crazy, a ponti knit from fabric.com that I bought back when I first thought I'd be making Anita's by the truck load. It is much thinner than my purple Anita pants which may account for some differences to the feel of the fit. Overall I am SO happy with how these pants turned out. So happy that I gave the teacher a big hug for helping me out and I almost burst into tears I was so RELIEVED that something finally fits me. After well over a year of sewing I don't have many wearable garments/"go to patterns" that have worked for my body...so this pattern alteration means the world to me. I know that it takes time blah blah blah but that dosen't stop me losing my sewjo in a major way when things go peared shaped. So YAY for Anita Ponti Pants and yay for classes! 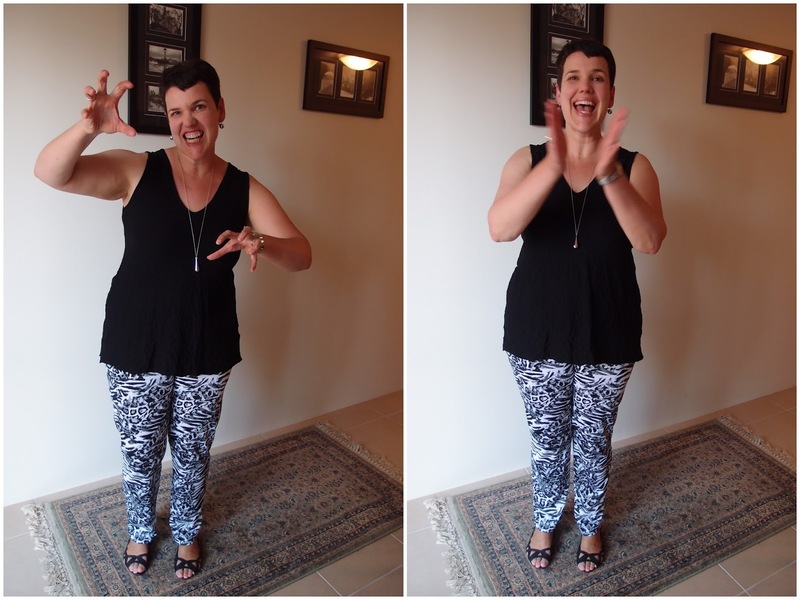 Dave says my tiger roar below is null-and-void as these pants are a zebra print...so perhaps this is the sign of a zebra being eaten by a white tiger? I love how happy you are - well done!! - and aren't the classes simply wonderful! ;) Now, make all the Anitas! Hells. Yes. These are epic and your joy is so obvious, Mel! Congrats on cracking this pattern, rockstar! Fabulous Anita pants of joy! Classes are so good. I wish I could do lots. Yay! So glad you got the pattern working for you. I look forward to seeing more Anita pants. I might need to see if I can get down to a tessuti class one day. I think they'd do me well. The Tessuti classes are GREAT. They have just listed a bunch of new ones on there website actually. So much winning. I've just been reading your post on your Anita pants in that fantastic bunny rabbit fabric...that fabric is AMAZING! I "sort of" understood the process...but you're right, best not to change shape for the rest of forever. Having an expert on hand really does make all the difference. She makes it look SO easy, but I know it's years and years of training and practice. I LOVE classes...I have done so many, and this has been a really useful one. Now going to go on a Ponti buying rampage. 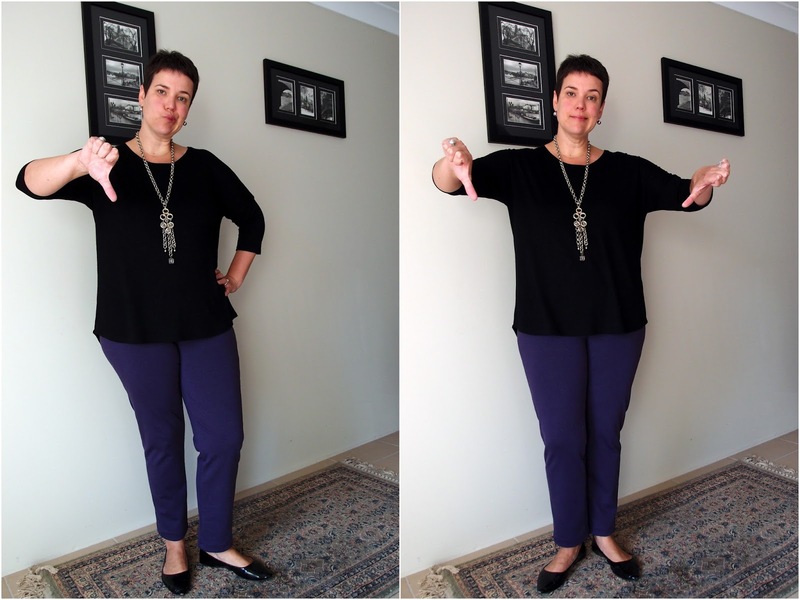 I wanted to have a rant about waistband elastic here...but I've saved that for my next pants post (just for you)! I am a zebra-print rockstar! Classes are SO great. I've done tonnes of them since starting to sew and they really are my favourite way to learn. OMG these are amazing and super flattering too! I would never have thought all that pattern on the bottom half would be so good! Well done you!! !